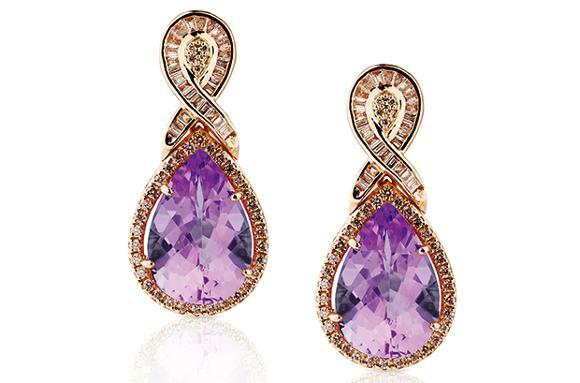 Amethyst earrings, Dh6,800, Liali Jewellery. 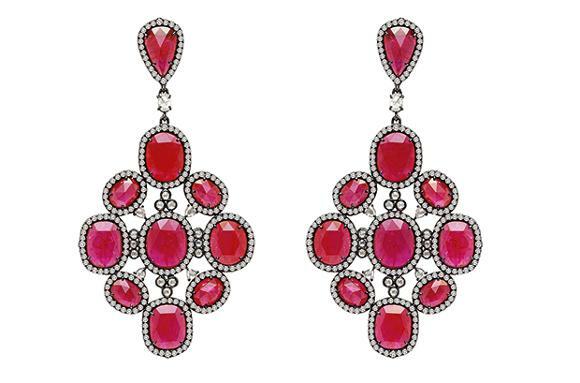 Gemfields ruby earrings by Sutra, Price on request, Damas. 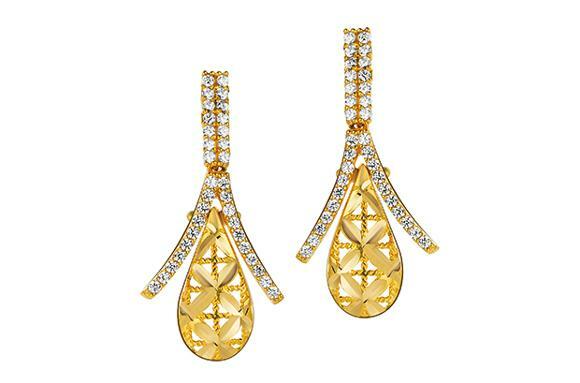 Anmol earrings, Price on request, Damas. 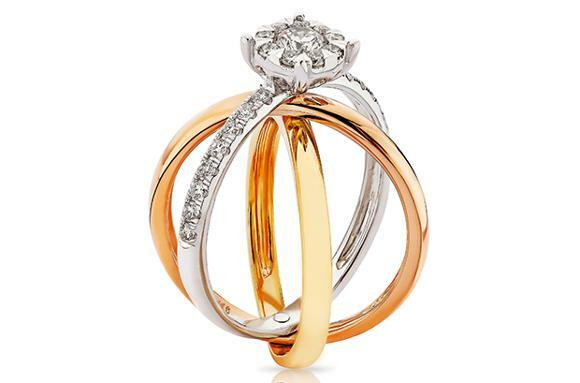 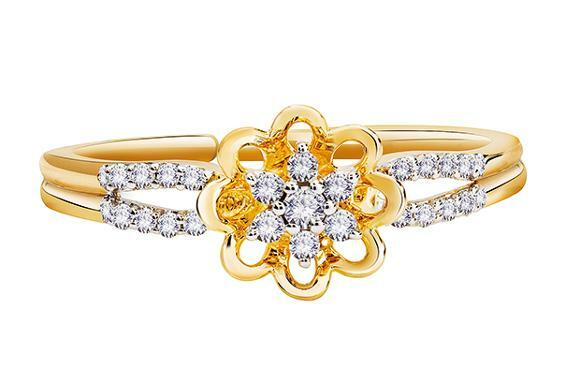 Nazrana ring, Dh1,099, Pure Gold. 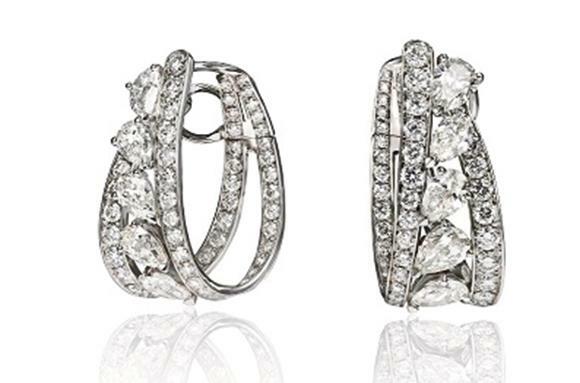 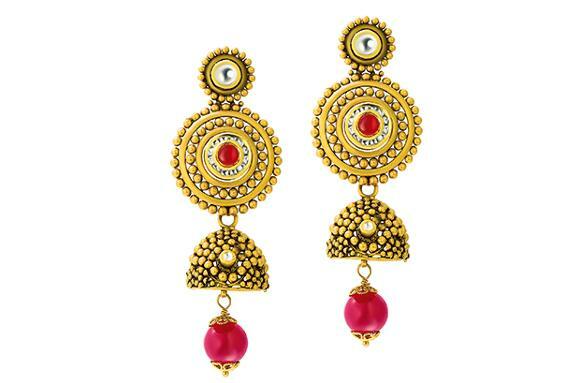 Maharani earrings, Price on request, Damas. 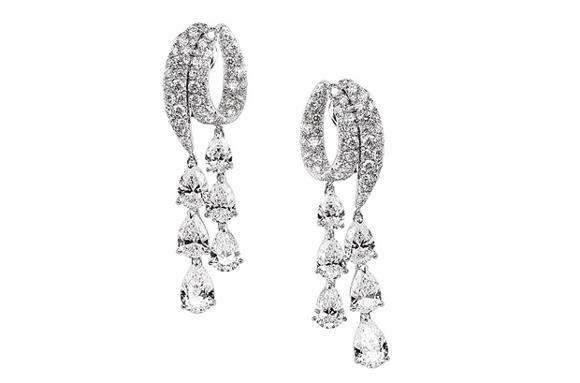 Adler earrings, Price on request, Istana. 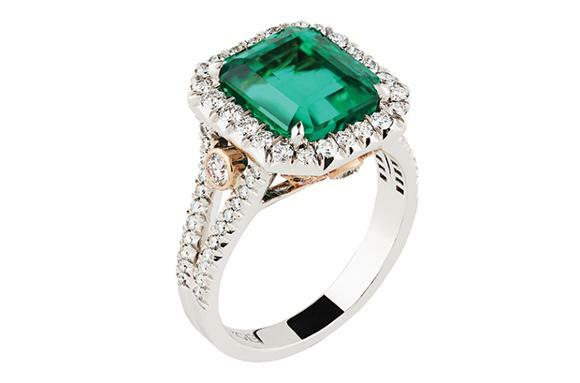 Fabergé Devotion Emerald Ring, Price on request, Damas. 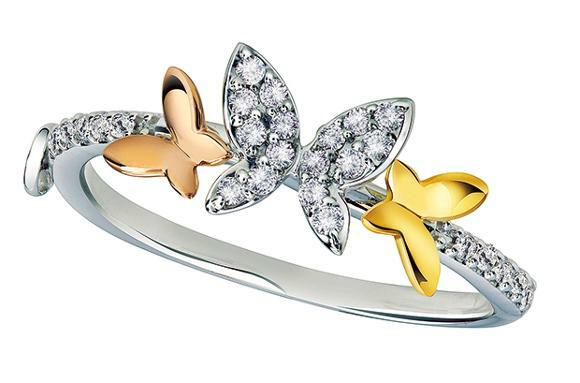 Tricolour ring, Dh6,000, Liali Jewellery. 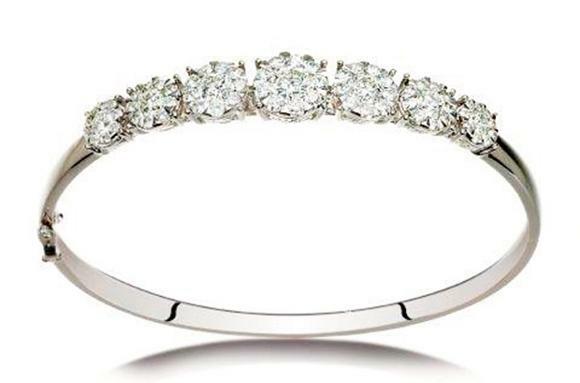 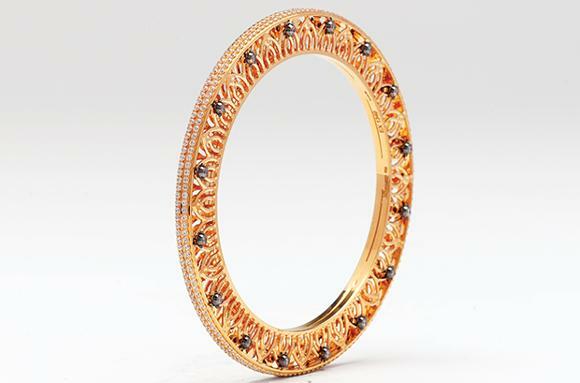 Uncut diamond bangle, Dh7,250, Malabar Gold. 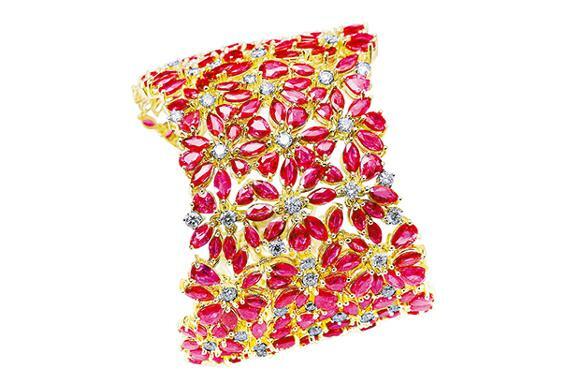 Gemfields ruby bracelet by Farah Khan, Price on request, Damas, The Dubai Mall. 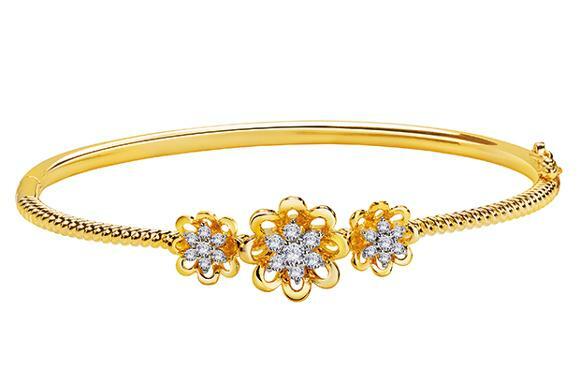 Daaraa Anava bangle, Price on request, Dhalumal Gold. 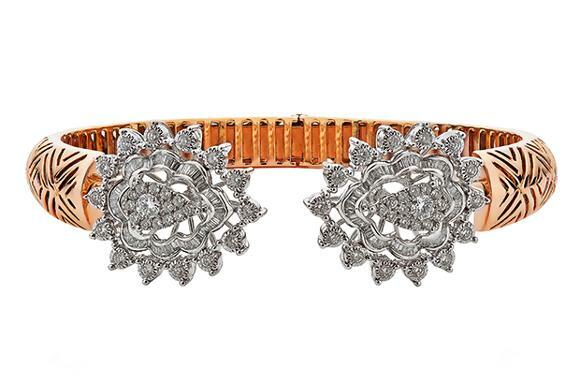 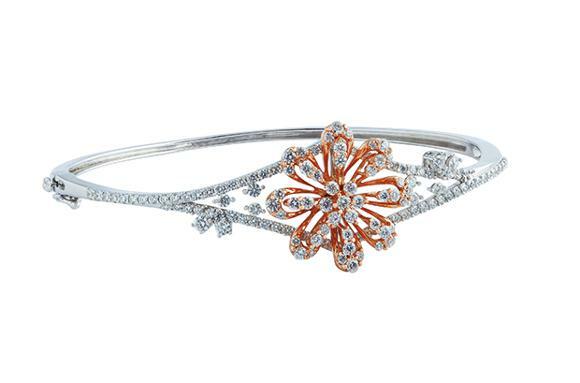 18K rose gold bangle, Dh15,000, Liali. 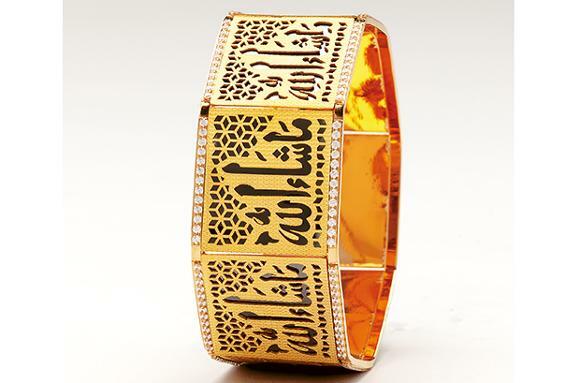 Nazrana Collection bangle, Dh5,199, Pure Gold. 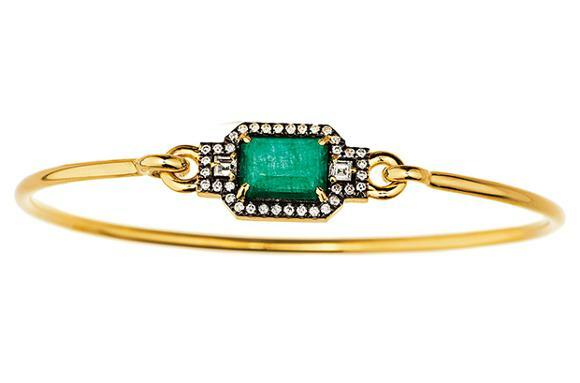 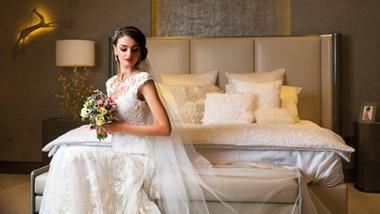 Gemfields bangle by Jemma Wynne, Price on request, Damas, The Dubai Mall. 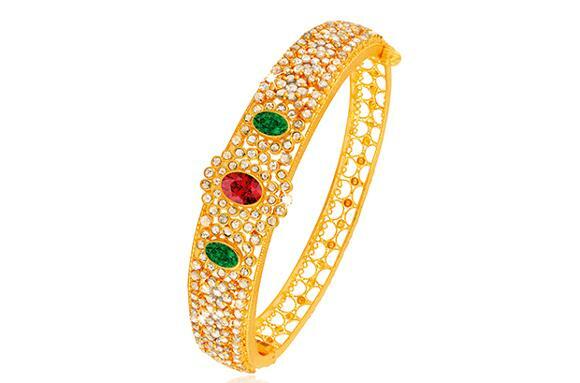 Daaraa jalaksa bangle, Price on request, Dhalumal Gold. 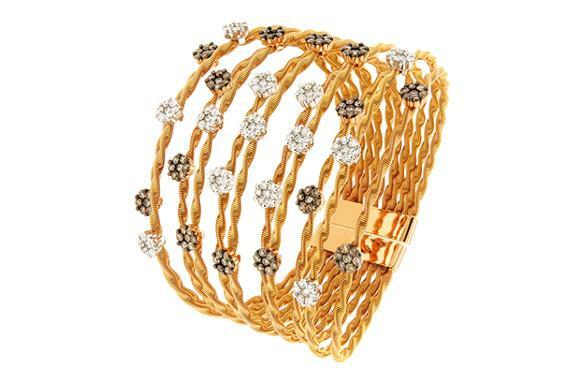 Oro Trend bracelet, Price on request, Istana. 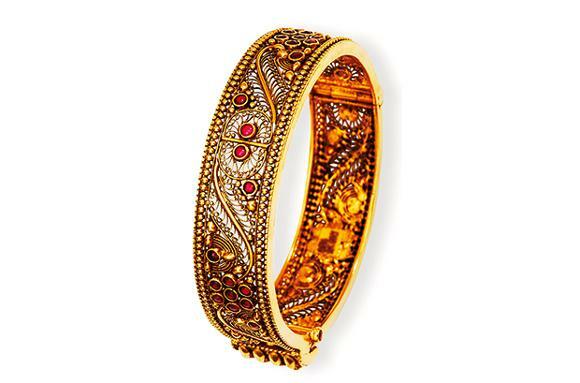 Bracelet, Price on request, PNG Jewellers. 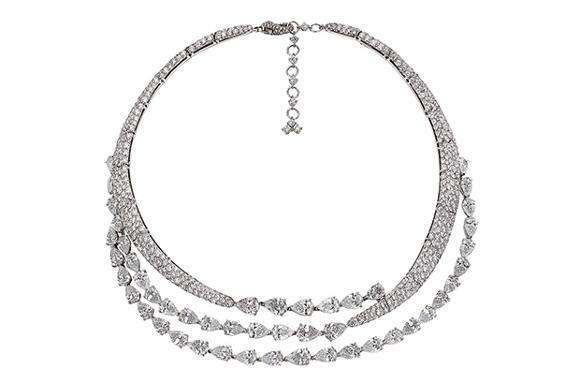 Diamond necklace, Price on request, Adler by Istana. 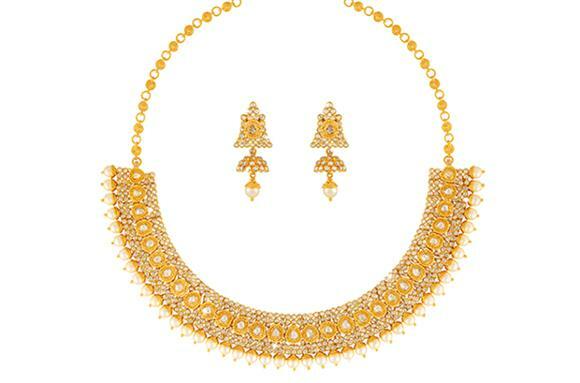 Necklace set, Price on request, Malabar Gold. 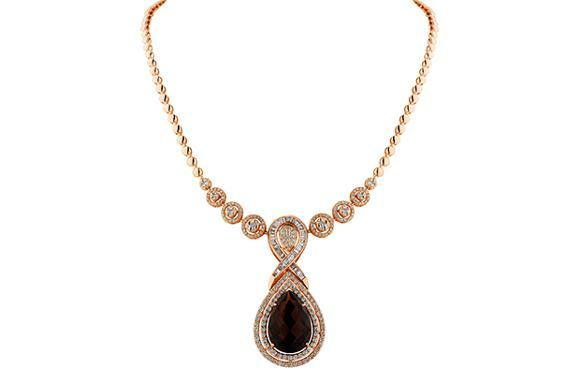 Rose gold necklace with smoky quartz, Dh16,200, Liali. 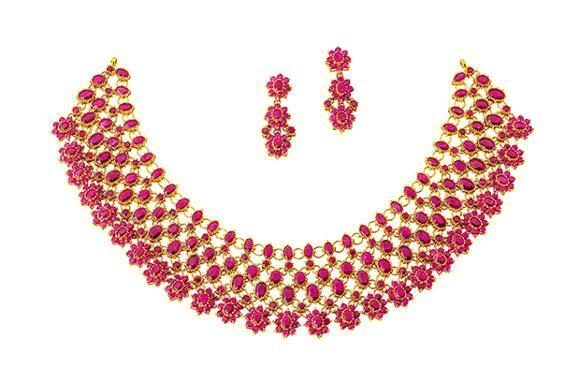 Masaaki pendant set, Dh1,650, Joyalukkas. 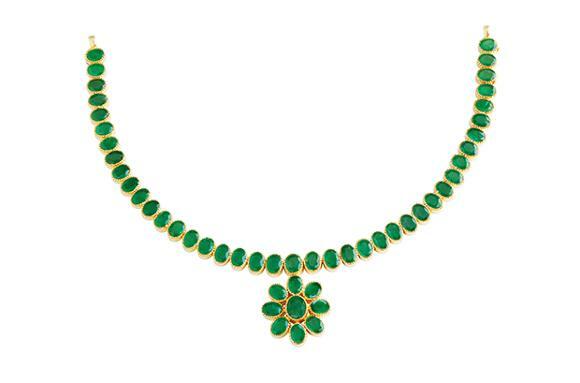 Emerald necklace, Price on request, PNG Jewellers. 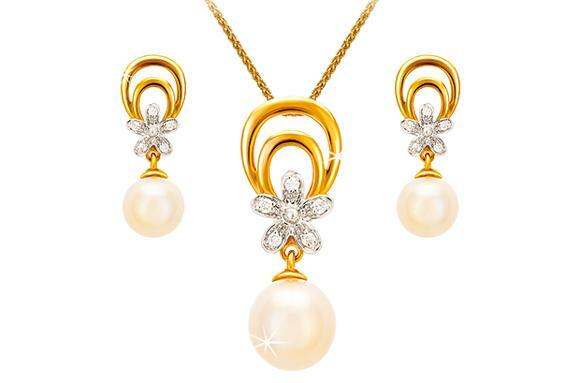 Pearl and gold set, Price on request, Malabar Gold. 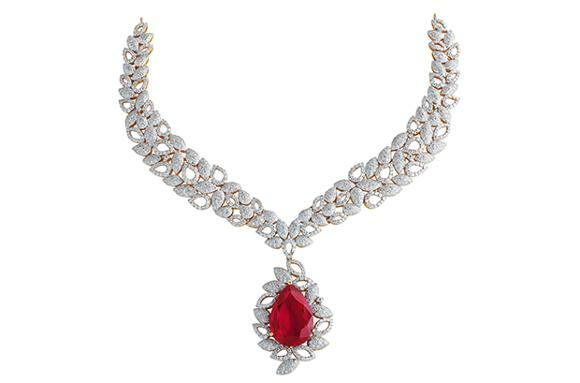 Necklace, Price on request, Flora by Istana. 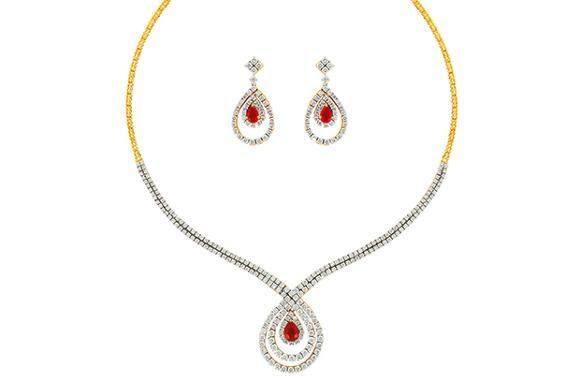 Rang necklace set, Price on request, Kalyan Jewellers. 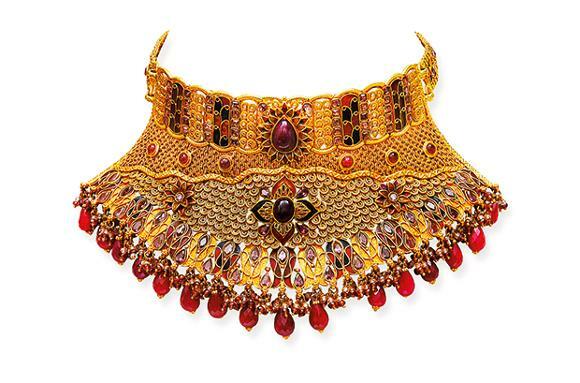 Diamond necklace, Price on request, PNG Jewellers. 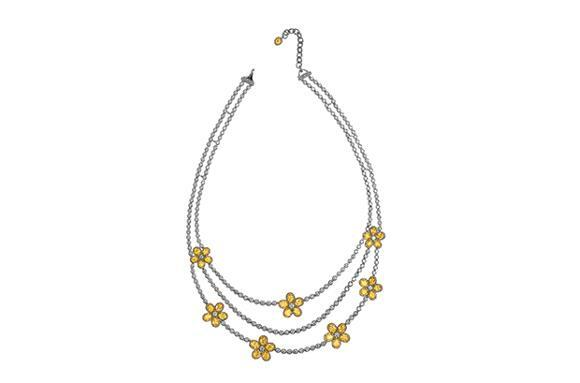 Pear N’ Ice necklace with blue topaz, Dh16,500, Liali.